Naturalis has found one of the most complete T. rex skeletons in the world. YiPP was invited to design and produce the exhibits in the interactive zone. 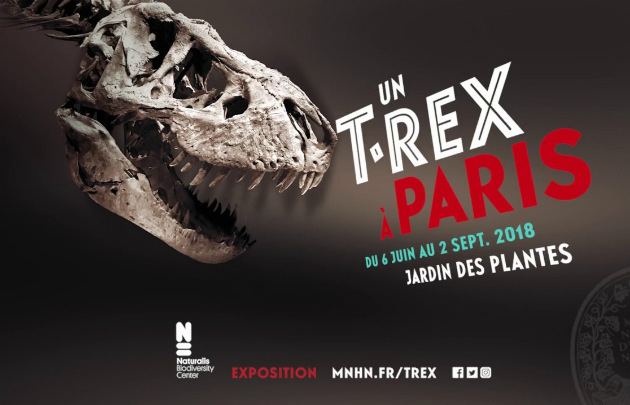 'T.rex in Town' is a traveling exhibition and has already drawn hundreds of thousands of visitors to Leiden, Salzburg and Barcelona. At the moment it is on display at the Museum National d'Histoire Naturelle in Paris. In this game you're on a bike in a prehistoric setting. Ring your bell and guess who wakes up... it's Trix and she's hungry. So start pedalling! Trix is right behind you barging through the woods, smashing her way through trees. Are you fast enough to reach the safe end zone?